Mikkel Metal was the first artist on Echocord, and the main reason why the label was started back then. After many many releases we are very happy and proud that he now returns with a full lenght album more than 7 years after his last long-player. Bypassing Dub Techno as the starting point, this is music clearly consistent with earlier output. Resemblance presents 10 tracks that all evolve with around a melancholic melodic framework. 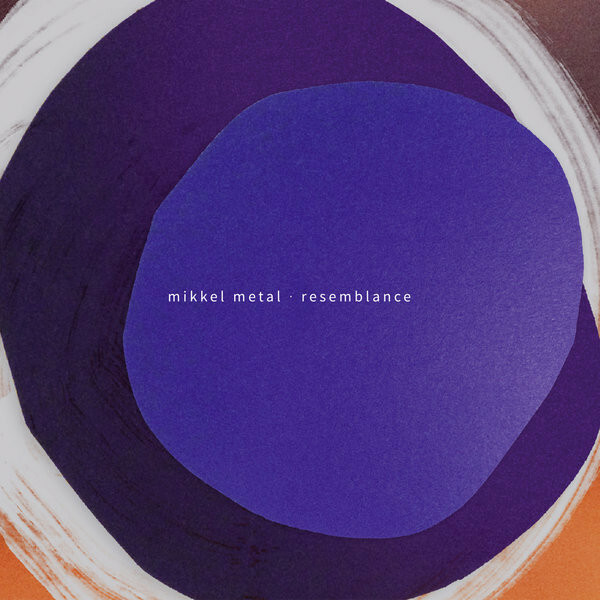 While there is clearly a nod to Detroit and another to Dub Techno, the overall impression is consistently and unmistakably the sound of Mikkel Metal. A hypnotic, very enjoyable and thorough return from the Danish artist.